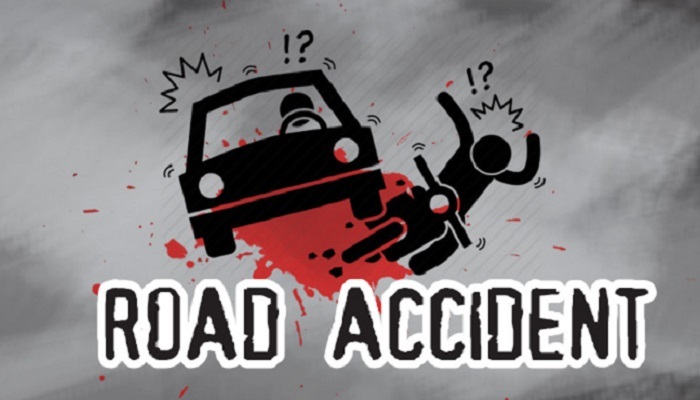 A woman and her seven-year-old daughter were killed as a bus rammed a motorbike on Dhaka-Chattogram Highway at Mallikpara of Sonargaon upazila on Thursday night. The deceased were identified as Sanjida Begum, 26, and her daughter Jannat, 7, hailing from Darikandi in the upazila, reports UNB. Sanjida's husband Jashim Uddin who was driving the bike was severely injured in the accident.